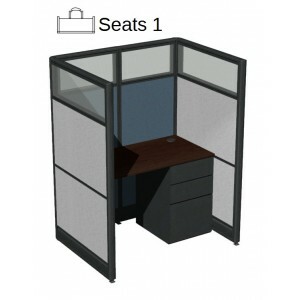 Skutchi Designs is the nation's leading cubicle manufacturer. 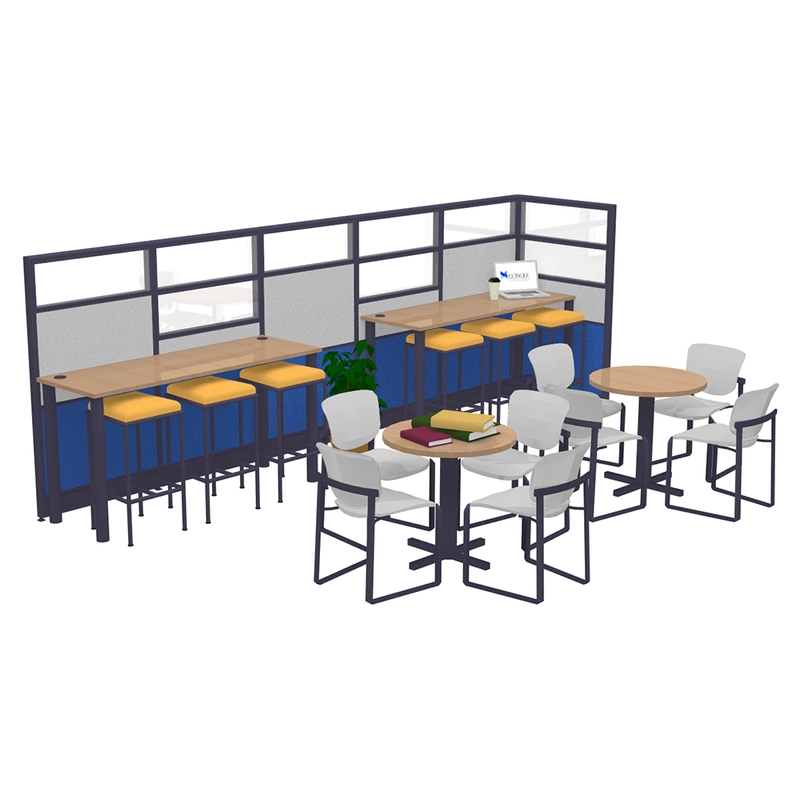 We specialize in services such as cubicle manufactuing, custom furniture, 2D/3D renderings, nationwide installation and delivery, and even offer free design and space planning services. 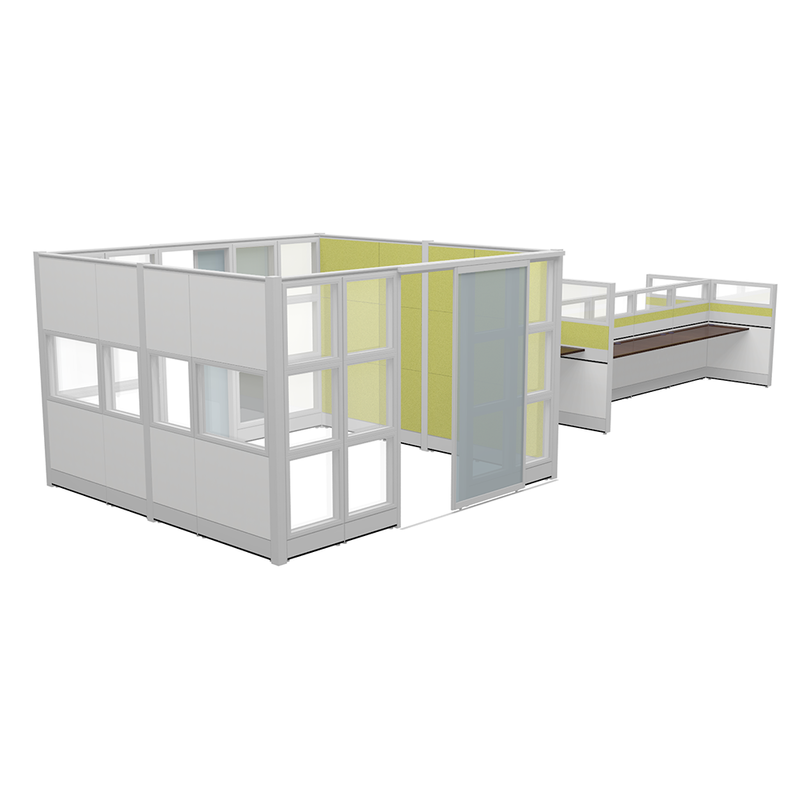 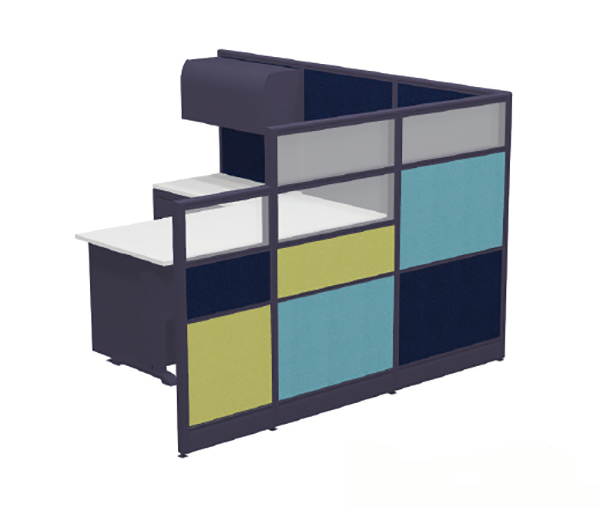 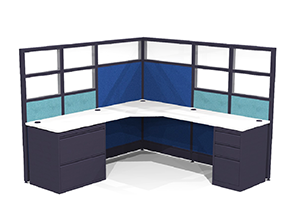 We offer completely customizable cubicles and offices where you design everything including, office or cubicle dimensions, panel height, seating, storage, panel colors, and worksurfaces. 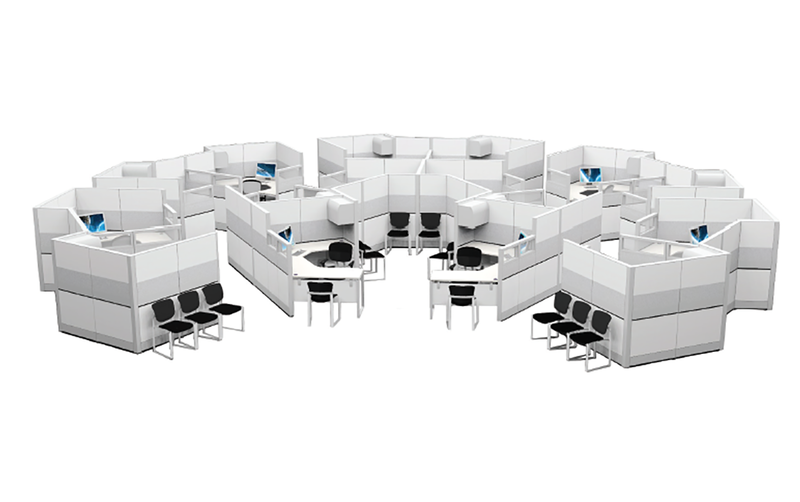 Our large variety of products consists of office cubicles, the very popular demountable wall system, modern and elegant glass cubicles, call center cubicles, room dividers and office partitions, custom furniture, office accessories and storage solutions, and so much more! 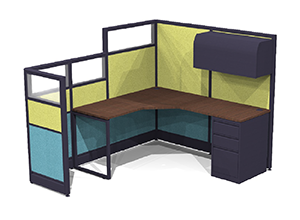 Request your free quote today and begin customizing and designing your dream office space. 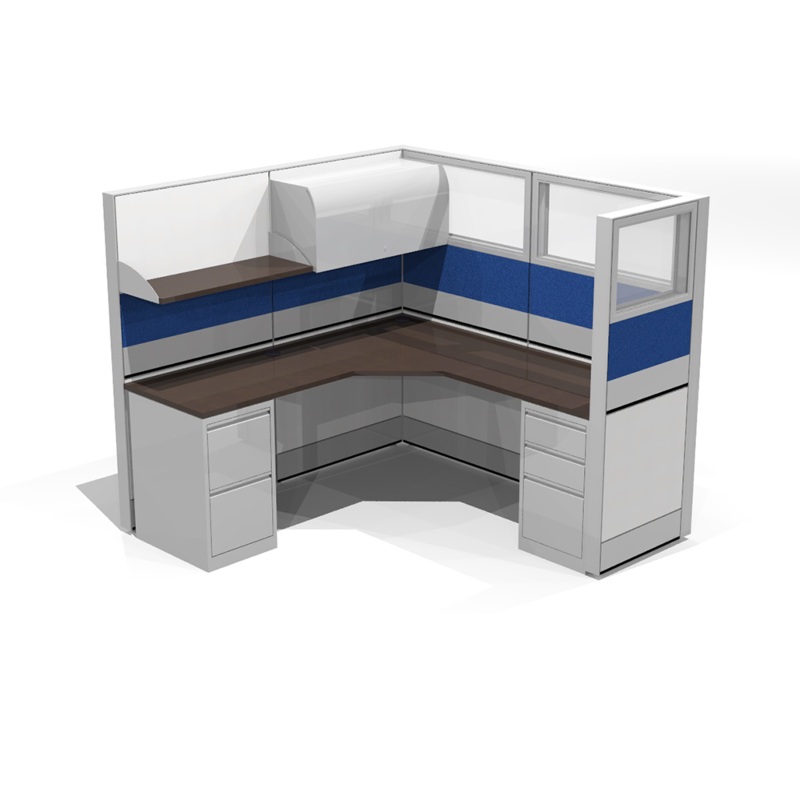 Quickship options are available in which orders can be shipped in as little as two days. 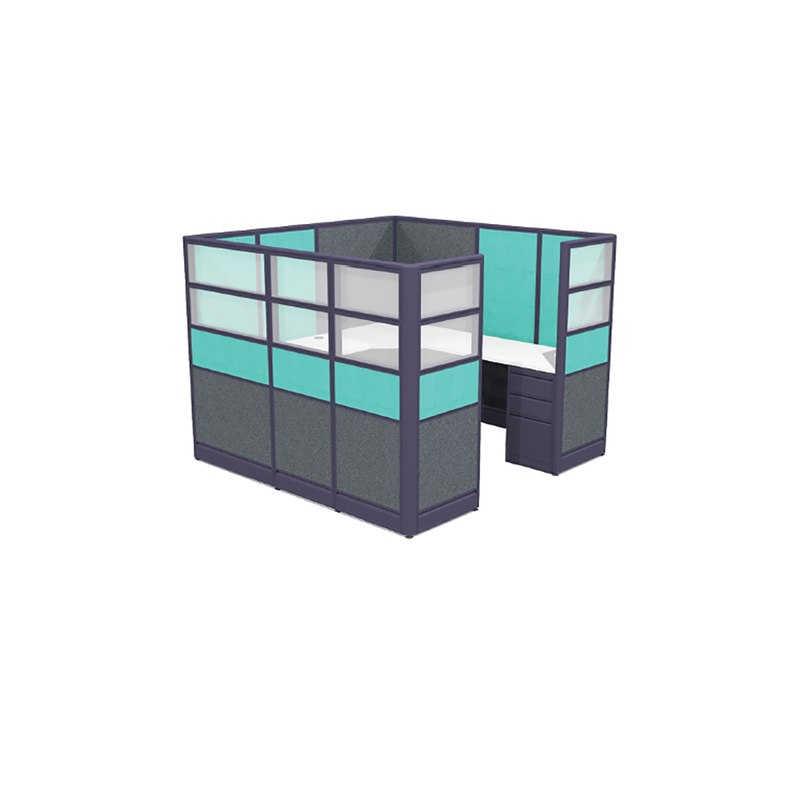 Check out our inspiration books and portfolio for a little extra design inspiration. 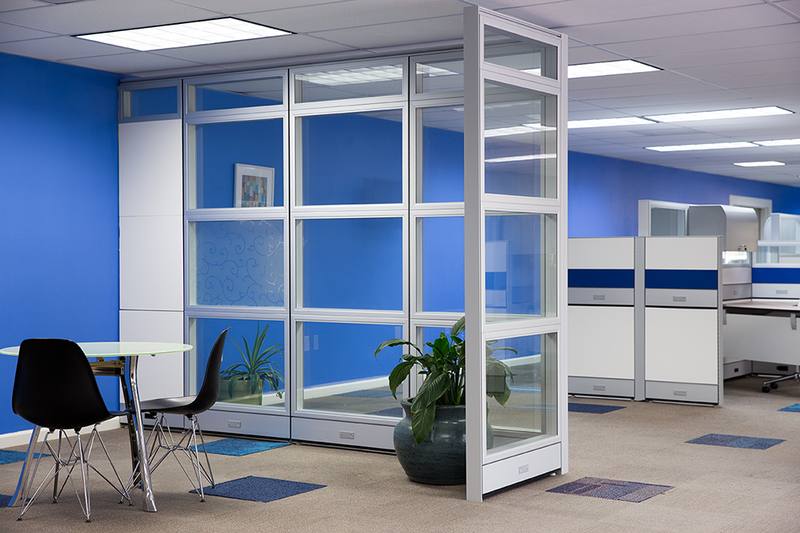 Call today to speak to our experienced staff about your next project. 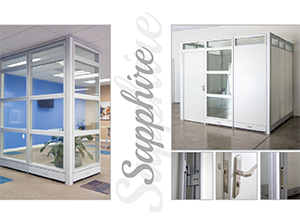 We service all states in cities in the USA. 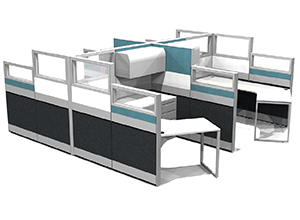 Office Cubicles, Cubicle Solutions, Demountable Wall System, Call Center Cubicles, Modular Office Furniture, Glass Cubicles, Glass Offices, Glass Partitions Systems, & More!